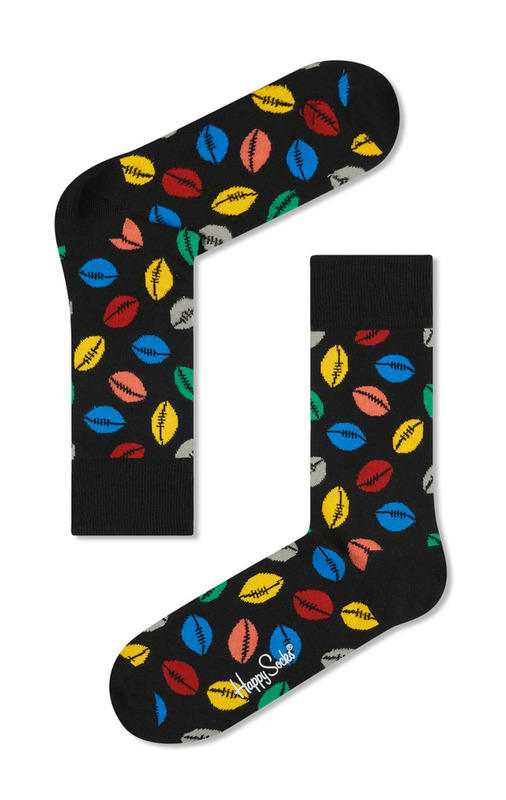 Show how much you love the great game of Aussie Rules footy with a pair of AFL Happy Socks! 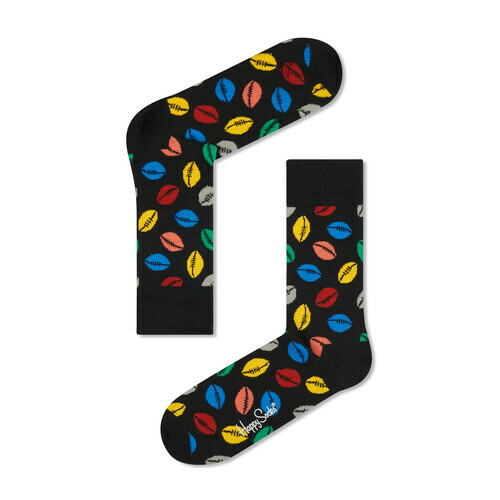 These quality socks are made from combed cotton, and have an elastane top to hold them in place. They have bright coloured footballs all over them, and have an undeniable happy feel about them!